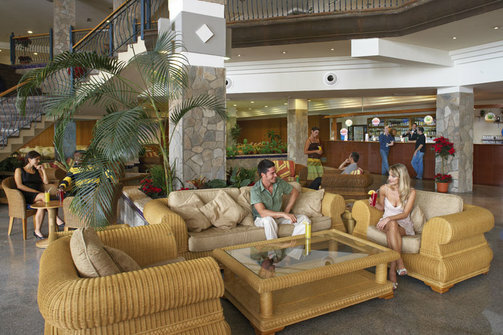 ClubHotel Riu Buena Vista is a 4* All inclusive beachfront hotel, located on the sand beach – Playa Paraiso. 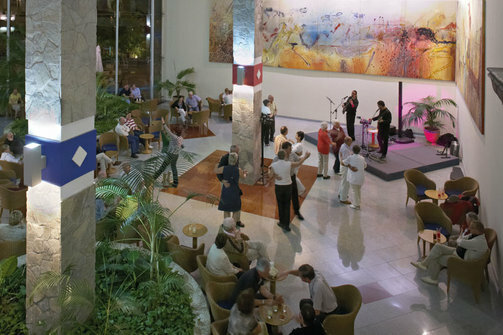 This hotel addresses to all types of guests – couples, groups or families, and has prepared fun activities and entertainment programs for all ages. 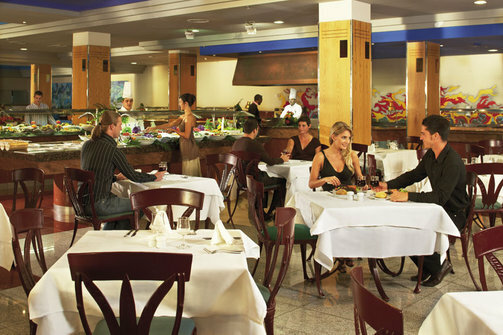 Guests can enjoy the local cuisine, live show cooking and themed flavorful food in one of the hotel restaurants. 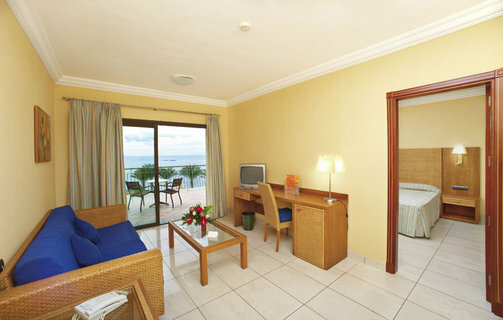 Being a first class hotel, it features 2 freshwater pools, 1 kids’ pool, a kids’ Club, fully equipped sport center, a beauty salon and a private beach. 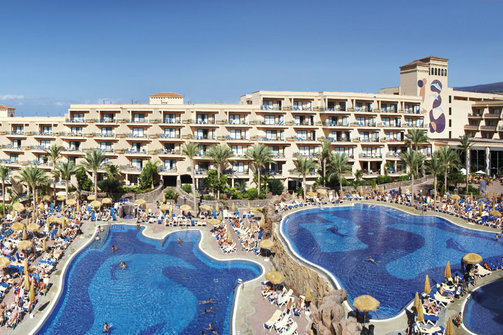 ClubHotel Riu Buena Vista is located right on the beach – Playa Paraiso, or a short walking distance from the Golf Costa Adeje to Playa del Duque beach. 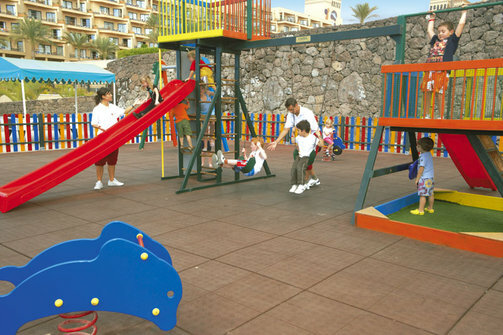 Other nearby places are ‘’ Los Cristianos” beach and “Bobo” beach where guest can find a wide variety of restaurants, cafes, bars and shops. 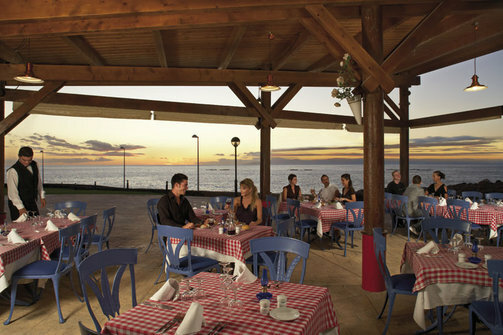 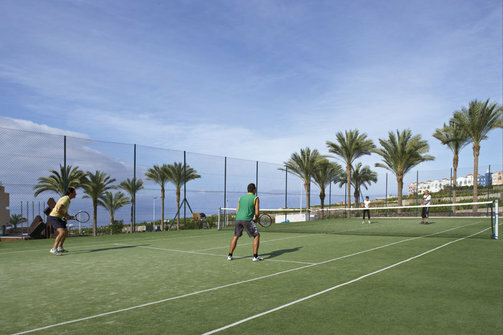 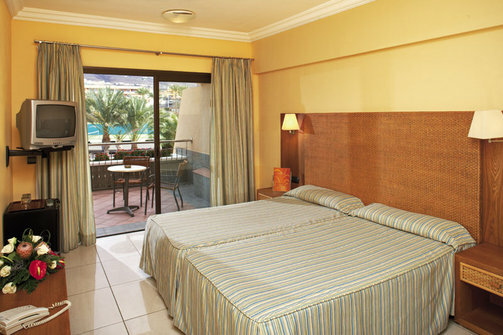 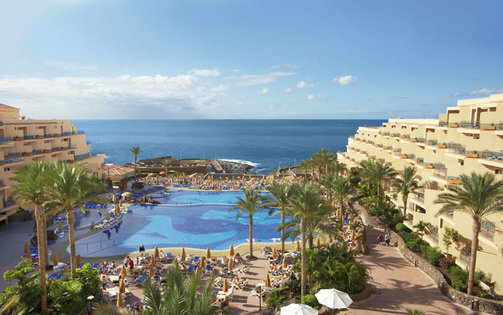 The famous “Playa Las Americas” with all of the pulsating vibe is at 15 minute bus or taxi transfer away.